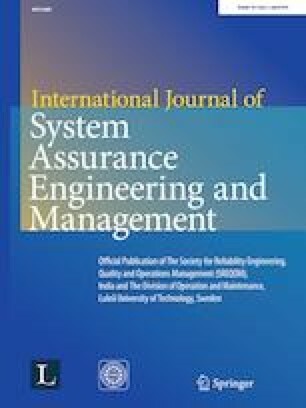 In this research, the Bayesian estimators of both the unknown model parameters, survivor (or reliability) function and failure rate of the three-parameter Kumaraswamy-Inverse Exponential distribution were obtained. The symmetric and asymmetric loss functions were used for the Bayesian estimations. Though, the Bayes estimators could not be obtained in explicit forms. Random samples were generated from the posterior distributions using the Metropolis Hastings algorithm procedure and the Bayes estimators were obtained. Comparison was made between the Bayes estimators and the maximum likelihood estimators using Monte Carlo simulations. In addition, the Bayes estimators of the reliability characteristics were all obtained whilst making use of both the symmetric and asymmetric loss functions. However, their performance was compared through their simulated risks. Furthermore, a numerical study was conducted in order to compare the proposed estimates using simulations while illustrative examples were also presented. Two real life data sets were analyzed for the case when all the three parameters are unknown.